Pioneers in the industry, we offer chemical grinding system, pharmaceutical grinding system, sugar grinding system, turmeric grinding system, spices grinding system and ayurvedic herbal grinding system from India. The Chemical Grinding System is used for removing unwanted substance and to provide excellent appearance in both metallic and nonmetallic goods. We offer our clients a sturdy range of centrifugal dressing machines that is Pharmaceutical Grinding System used in various industries for separating solid or liquid particles of different densities by rotating them in a tube. Designed to suit nylon and steel sieves of different meshes, these machines ensure optimum performance and superlative quality. 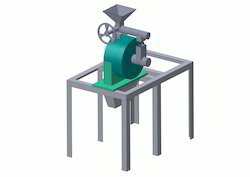 Providing for superior functionality support, these Sugar Grinding System choices offered feature fine grinding capability and find use in industry sectors like industries like the bakery, food industry, pharmaceutical and others. With the assistance of our professionals, we are involved in providing the best quality Turmeric Grinding System. Our offered grinding system is known for its sturdy construction, seamless finish, simple functionality, and optimum performance. The offered machine is manufactured under the surveillance of our expert professionals in compliance with the industry quality norms using the finest quality raw material. Furthermore, the offered product is available in the market in different specifications and at cost effective rates. Known for our credibility in the market, we are engaged in providing superior quality range of Spices Grinding System. 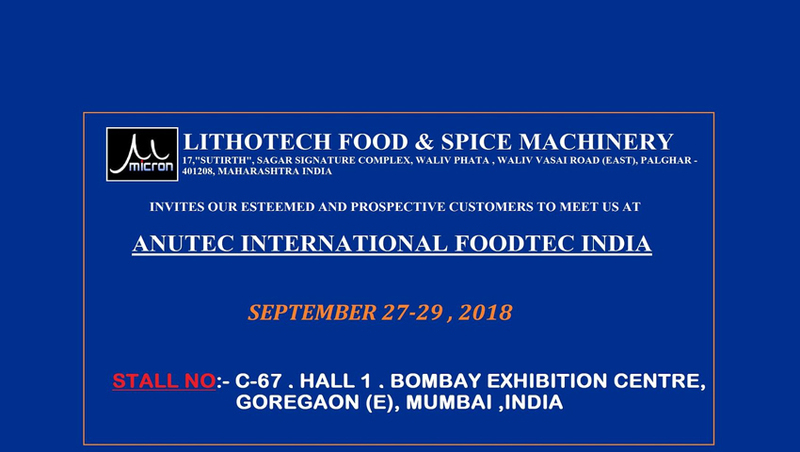 The offered product is extensively used in food industry for grinding various types of spices in an efficient manner. In the first stage of grinding, spices are coarsely ground; while in the next stage, coarse spice powder obtained from the first stage is grind finely. This two-stage grinding system controls the temperature during grinding and also prevents loss of vital properties of spices like volatile oil, color, aroma, flavor, etc. We are identified as one of the leading names in the market engaged in providing a broad range of Ayurvedic Herbal Grinding System. 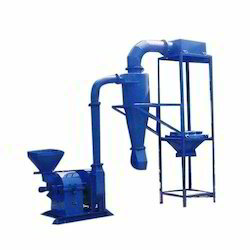 The offered plant comes with the chopper for cutting herbs; hammer mill for coarse grinding, micro pulveriser for fine grinding, and Vibro Sifter for sieving. The product is designed in compliance with the industrial quality standards and is appreciated for its compact designs and abrasion resistance. Furthermore, the grinding plant is offered to our clients at cost effective price. 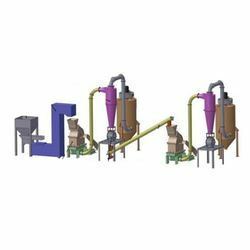 The above pulverizers come with additional attachments like Pneumatic Conveying System, Rotary Air-Lock Valve, and Dust Collection Unit. We are passionately engaged in providing an exclusive array of Ayurvedic Herbs Grinding System. We are one of the leading manufacturer and supplier of Red chilli grinding machine.We obligated to meet the quality standards as per the industry norms. With the changing requirements of clients, we are engaged in providing the best quality of Plastic Grinding System.